I’m kind of surprised I didn’t make this joke sooner–they even both breathe ice. 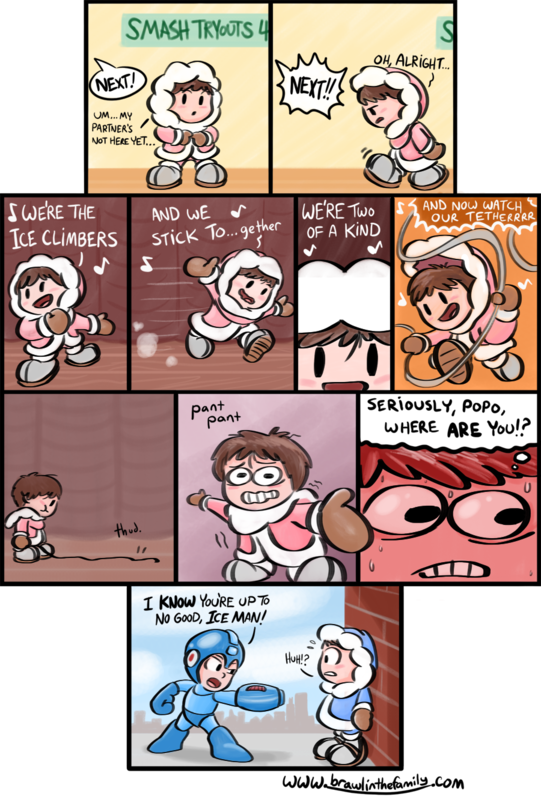 Chalk it up to the Ice Climbers still not being confirmed for the next Smash yet (I definitely want to see them return). I think that this joke would’ve still worked as a single-panel gag, but when I sketched up the Nana silliness, I just had to draw it in its entirety. The clumsiness of a two-person act with one star missing is fun to see, and she just tries her darned hardest, bless her heart. I played with some of the brushes this time around too. 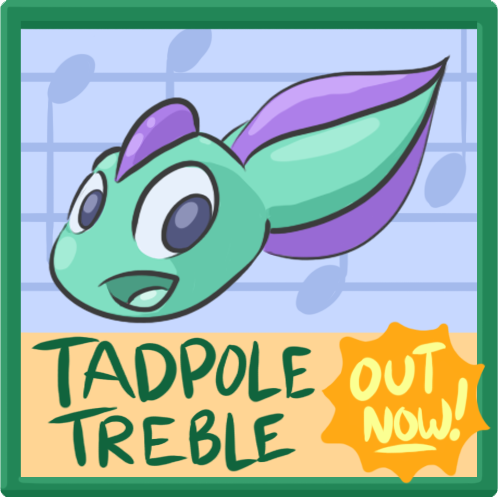 As usual, all updates about Tadpole Treble’s development can be found on the Kickstarter or on our official Facebook page. Plenty of new art, music and screens going around since last season. 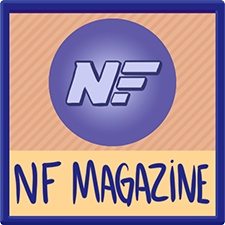 Other good news: the site’s archives are finally showing up properly! And the Next arrow sssshhhhhould be working now (at least, it is on my end). It took quite awhile for us to finally get it working. It’s kind of because the site is running on outdated code; makes things tricky. 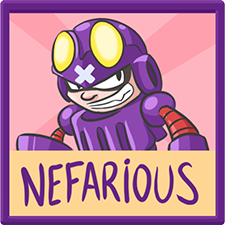 Sorry for the snafus. 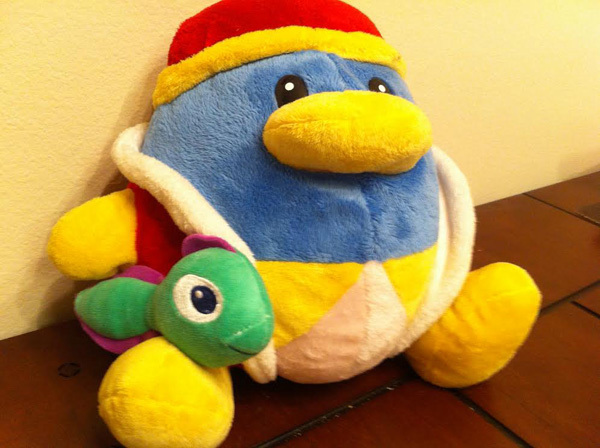 In the meantime, have a good Easter and/or Spring Break!